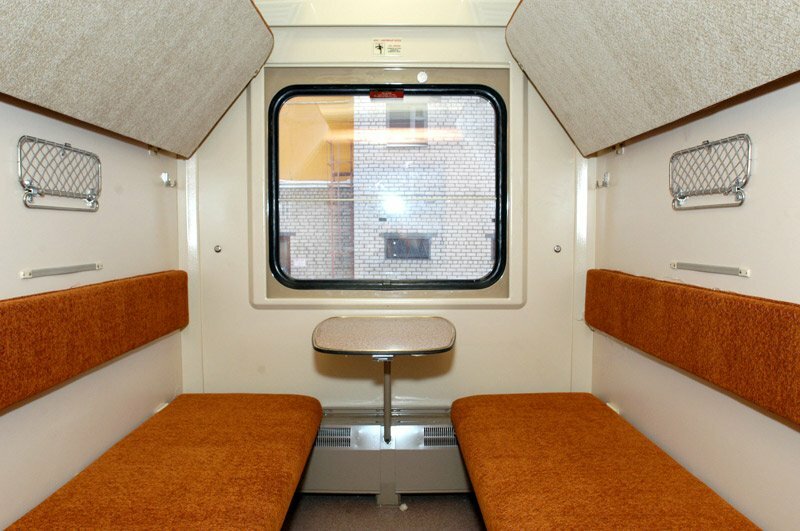 Pomorie (Severodvinsk) train, Buy Pomorie (Severodvinsk) train tickets online quickly and easily. Direct trains from Moscow to Severodvinsk were launched in 1913 after a railway bridge across Volga river was built in Yaroslavl. 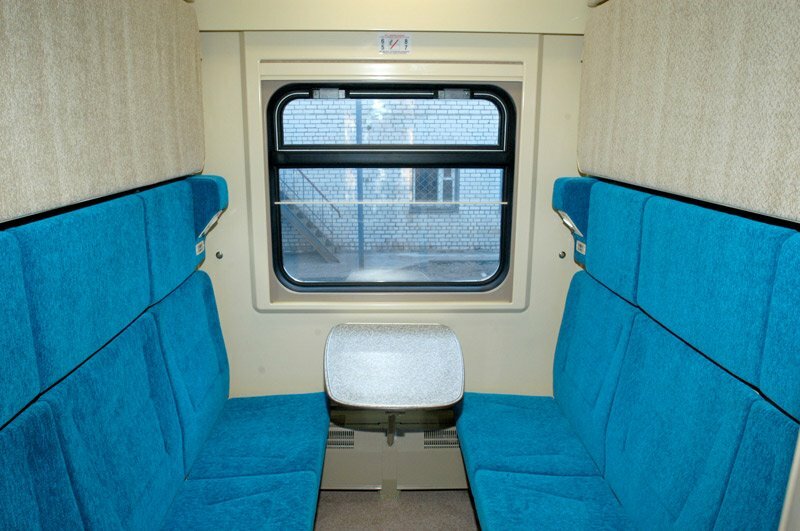 In 2003 Pomorie train gained the status of 'firmenny' (branded). 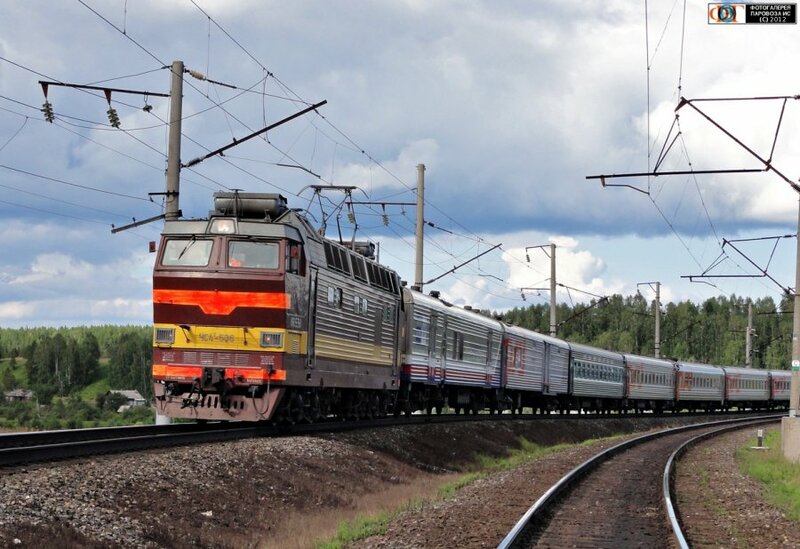 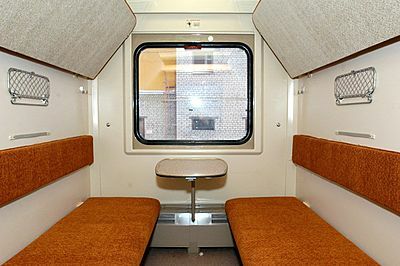 The train operates on Moscow to Severodvinsk route on even dates and on Moscow to Archangelsk route on odd dates.